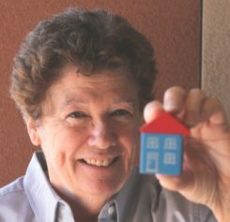 Mary Kay works passionately to end homelessness as executive director for Homeward Bound of Marin. She has served Homeward Bound for more than two decades and previously held leadership positions at Seva Foundation and Canal Community Alliance. She has received a Nonprofit Leadership Award from the North Bay Business Journal and the Heart of Marin Award for Excellence in Nonprofit Leadership. In 2016, she was inducted into the Marin Women’s Hall of Fame. 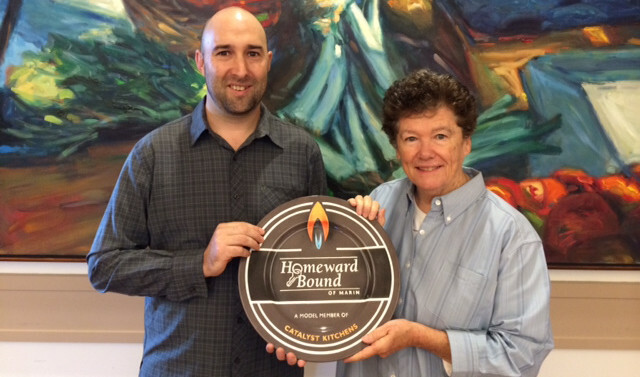 Paul has served as Homeward Bound’s deputy director since 2010. During six previous years, he helped launch new fundraising strategies and build the agency’s social enterprise businesses. Paul is a member of the Catalyst Kitchens Advisory Council. LaSaunda has more than 10 years of nonprofit leadership experience and previously served as director of SparkPoint Marin, which helps low- and moderate-income clients achieve financial self-sufficiency. She holds a B.A. in Political Science from the University of California, Berkeley, and a Graduate Certificate in Non-Profit Management and Leadership from Golden Gate University. Anna has 10 years of experience working closely with vulnerable populations and leading multi-disciplinary teams. She previously served in deputy director positions with both Equal Rights Advocates, Inc., and Raphael House. Anna holds a B.A. in English from Dominican University along with an M.A. in political science and a Master’s in Public Administration from Sonoma State University.